DD Mau- Get Your Mau On! I bought the Vaneats ‘GIVE ME MAU’ package a while ago but I haven’t had the chance to use it until now. 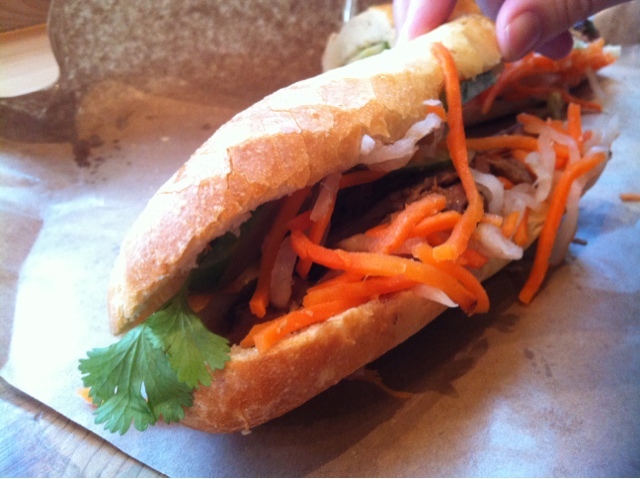 Yesterday, Meta Knight and I purposely drove to Yaletown from North Burnaby in the rain with crazy traffic just to get our hands on some supposedly terrific banh mi sandwiches! 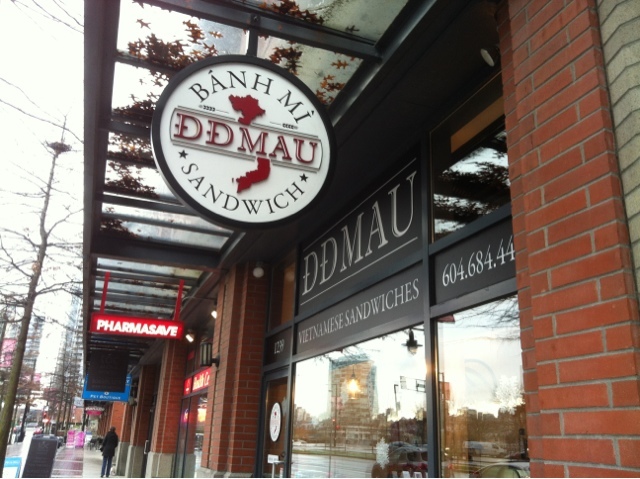 DD Mau has limited seating but I see this place as more of a grab-n’-go type of place anyways. 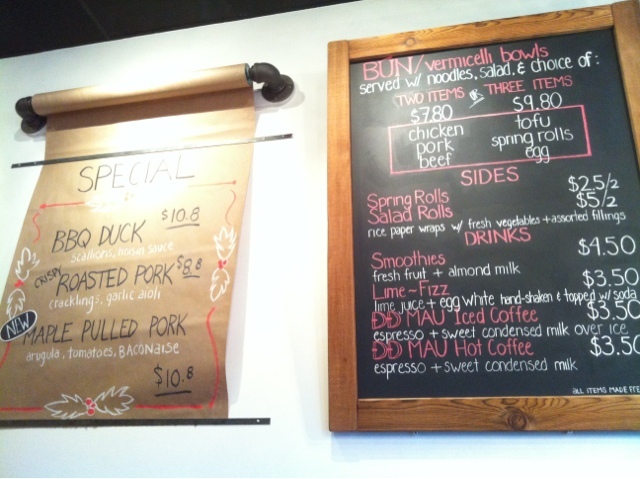 Their most popular Roasted Pork banh mi is normally $8.80 and a smoothie is $4.50. 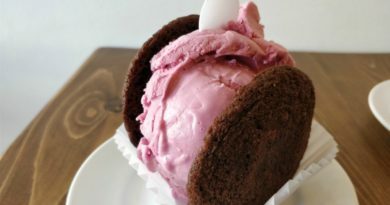 The Vaneats package gives you both for $9.50. 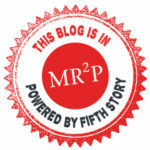 You calculate the math. 😀 I’m always a sucker for deals and this one is no exception. 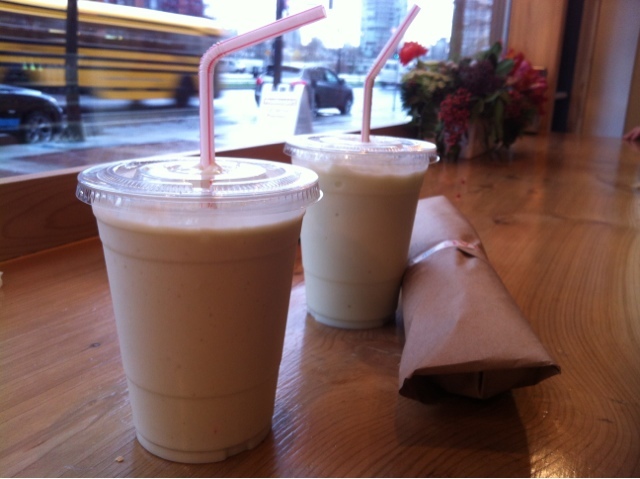 The Honeydew Smoothie is made of fresh honeydew and almond milk. I actually suspect though that they use frozen honeydew because the smoothie was quite icy. Nevertheless, Meta Knight enjoyed the icy-ness of it so everything worked out! 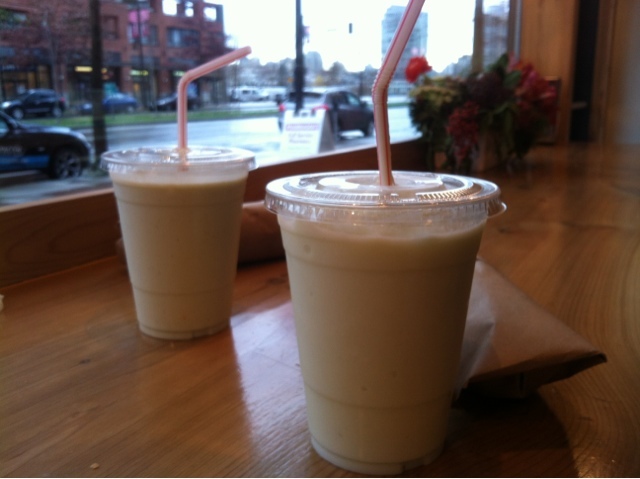 The Avocado Smoothie was on the other end of the spectrum with its creamy and smooth texture. Not icy at all. I personally prefer my homemade avocado smoothie (post here) over this one only because I added flax seed and used cow milk instead of almond milk. As well, I added honey and banana in my homemade smoothie which gave it a different kind of sweetness that I prefer. 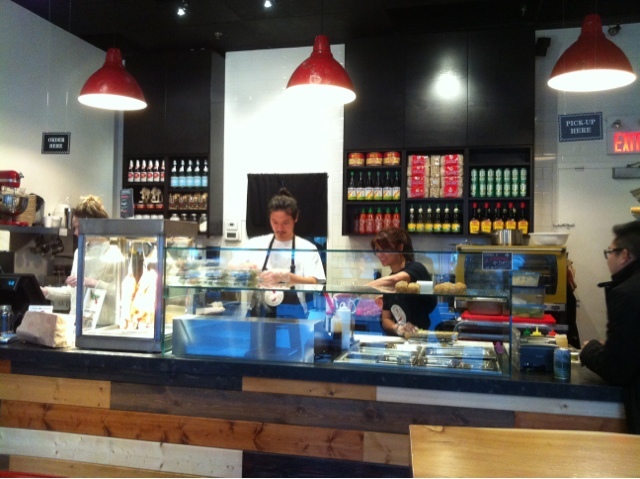 Now, onto the banh mi sandwiches. 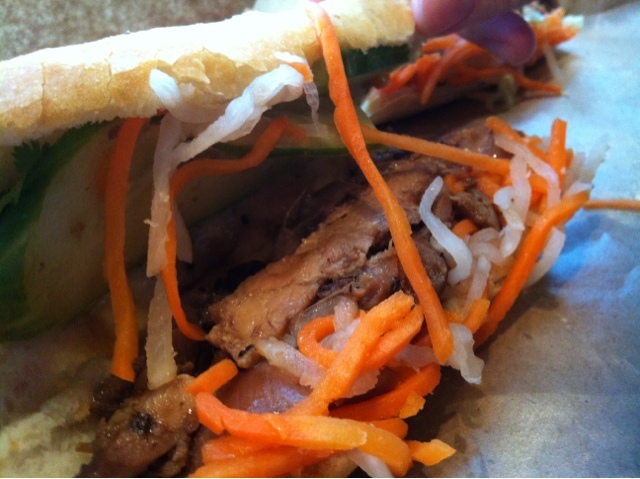 With the vaneats package, you get half a Grilled Lemongrass Chicken and half a Crispy Roasted Pork sandwich. 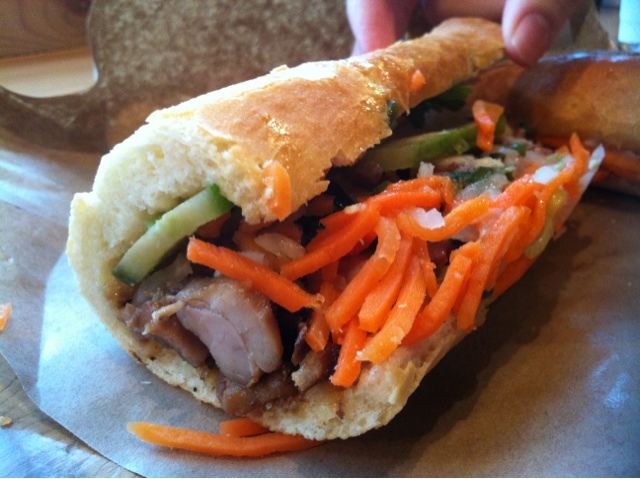 In addition to the meat, it is filled with pickled veggies, cucumbers, cilantro, jalapeno, and aioli. 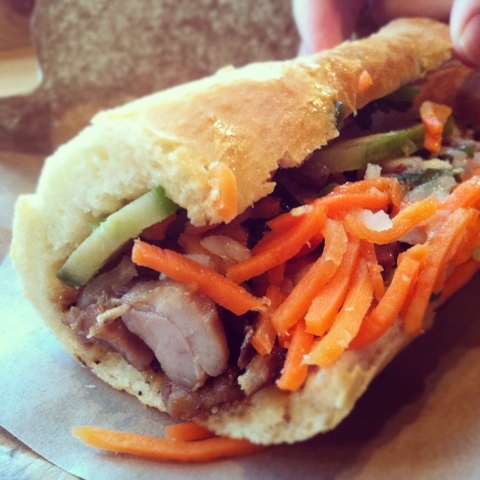 I can honestly say that this is the best banh mi sandwich I have had to date. 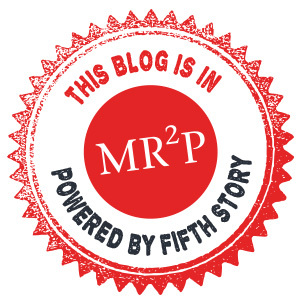 It’s not to say I have had a lot in my lifetime, but it’s the best out of the few I’ve tried. The acidity of the veggies really melded well with the refreshing cucumber and flavourful meat and don’t even get me started on the crunchy toasted baguette. All in all, both Meta Knight and I liked the Roasted Pork sandwich the best because of its fattiness and crispy pork crackling. We will definitely be back for more. 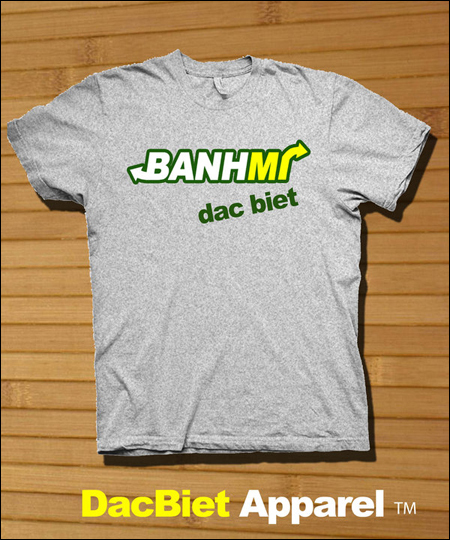 You can purchase the ‘GIVE ME MAU’ vaneats package here.